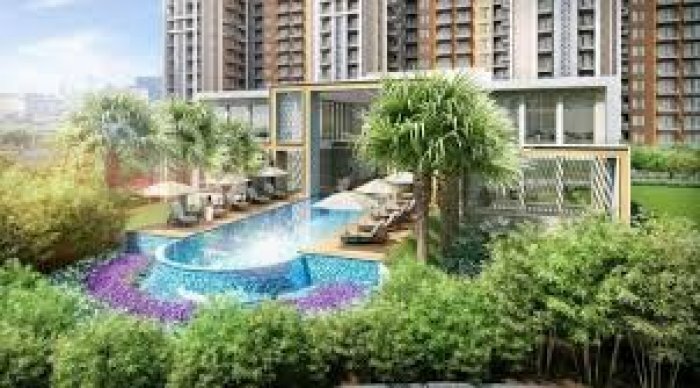 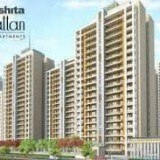 Rishita Manhattan by Rishita Group, a world class residential project is a part of Omaxe world. 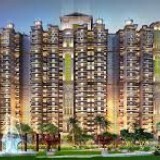 It’s location is one of the best in Lucknow. 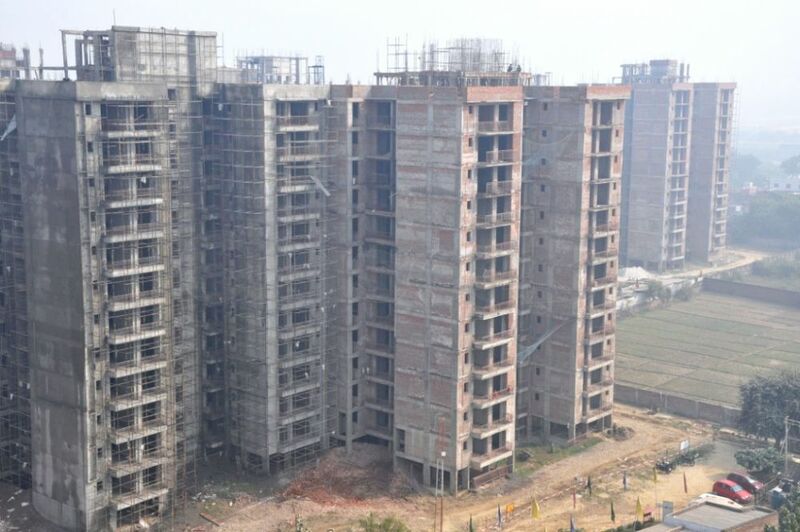 It consists of 2,3,4 BHK flats of premium quality. 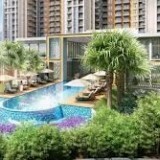 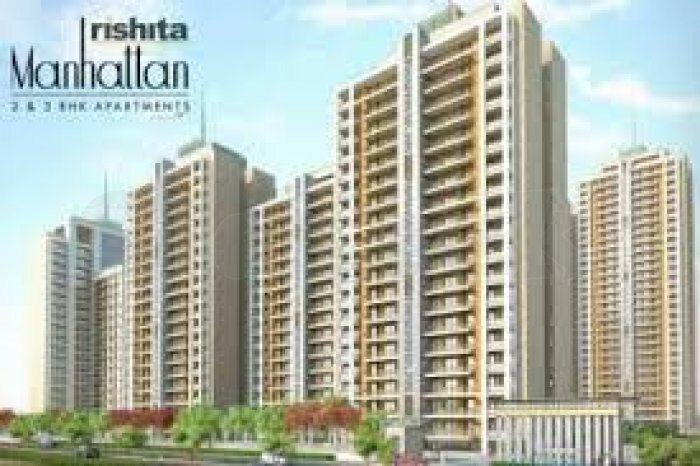 Rishita Manhattan is a part of more than 122 acres of Integrated Hi tech Township.